Make sure to check out these spots if you're in Austin! Austin, Texas is known for its youthful feel and trendy spots and is a common spot to day-trip if you’re a student at Baylor. 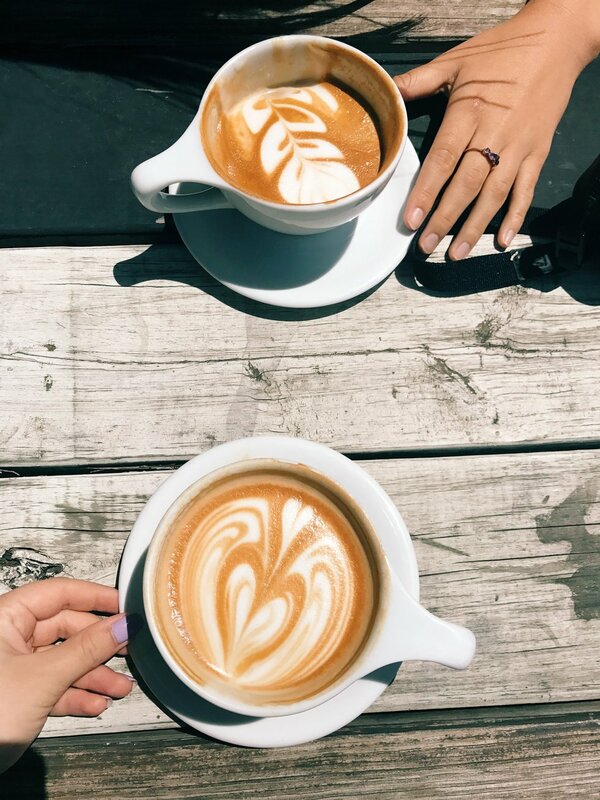 Although hitting up the capitol building and Zilker park is always fun, my favorite Austin activity is discovering new and unique coffee shops, and luckily, Austin’s got a lot of em! Cafe No Se is a fun brunch spot located on South Congress with delicious avocado toast and other healthy meals. They also have an incredible coffee bar, and serve their lattes European-style with a little spoon for the foam. Cafe No Se is a definite favorite and somewhere I go almost every time I’m in Austin! Mañana is also located on South Congress and is a trendy spot decorated in blue and white tiles. Despite being in a busy area, Mañana is almost tucked away in its own little corner and would be the perfect spot to get work done. They also have beautiful latte art! 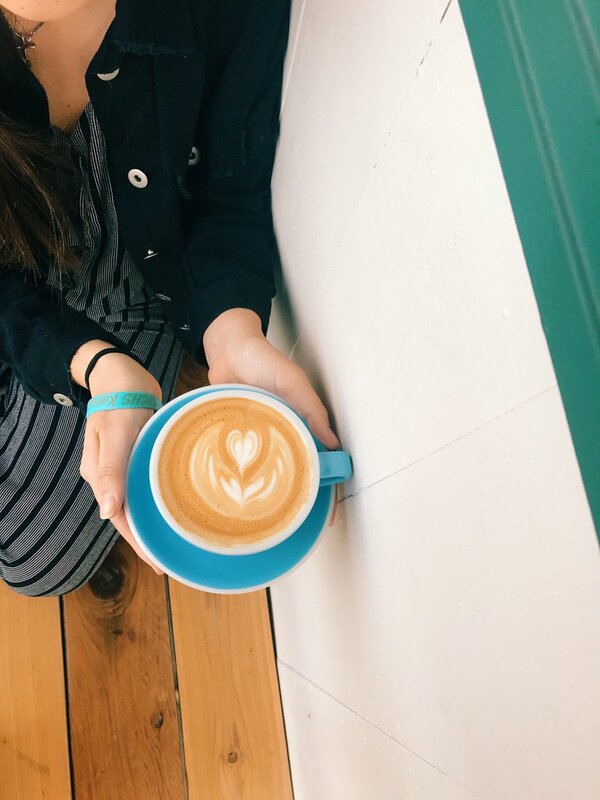 Fleet Coffee definitely has a Waco-vibe to it; it's located in a small trailer-like building and serving the local community. 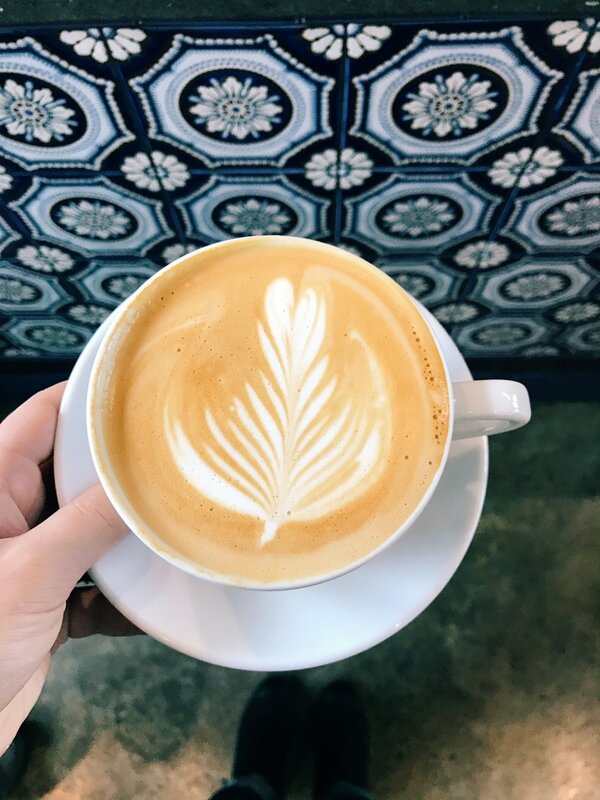 They serve a variety of unique coffee drinks, as well as breakfast tacos and a decent selection of pastries. Fleet is a bit out of downtown, and is a perfect spot to go to get a local experience and avoid the crowds. This spot is very new to Austin, but already has a following and its own roast! 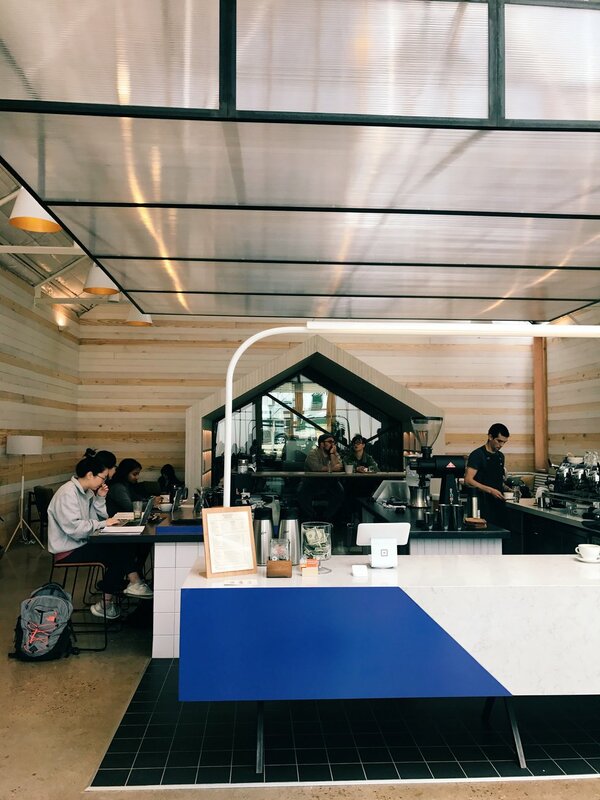 Greater Goods has an industrial feel to it, with metallic beams covering the ceiling and a house-like structure built inside- the perfect spot to hang out with friends or focus on some work. Seventh Flag Coffee is my favorite shop in all of Austin. 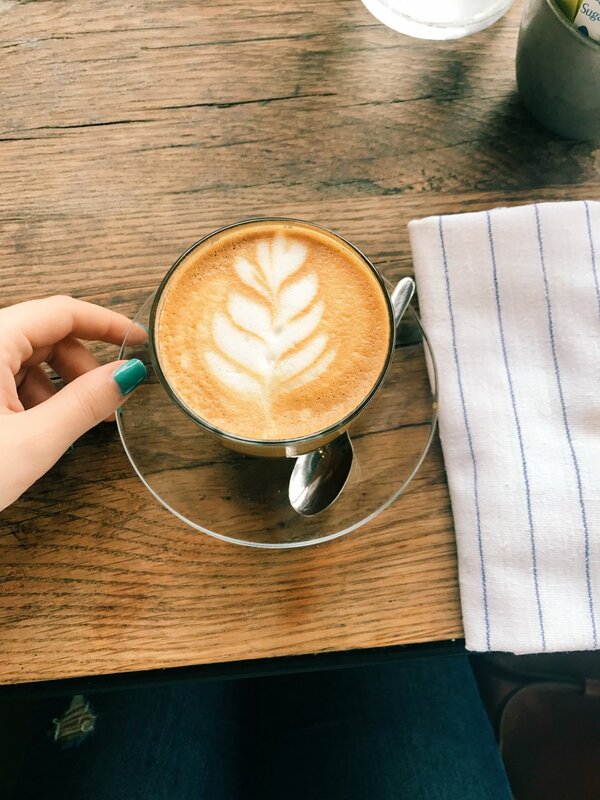 It’s located in an adorable grey cottage, and has coffee with a distinctive, high-quality taste. There’s a variety of indoor and outdoor seating, and the spot is close to South Congress and other nearby restaurants and cafes.